First ever haul post ! Today after a really really long time I went out with my mom to have some fun and finally bought a few things that I was waiting to buy for a long time! I was soo excited throughout the day that it suddenly struck me that I must share with you my sweet little haul and do my very first haul post ! I find it really exciting to read all my fellow bloggers haul posts! 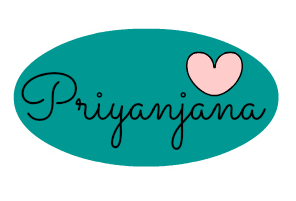 so here goes my post ! 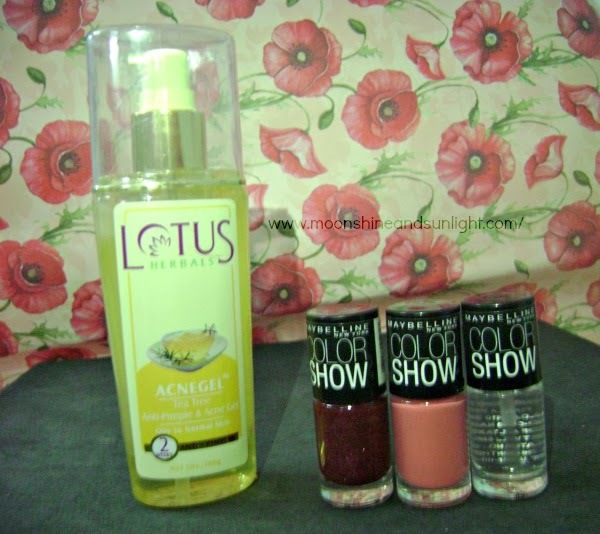 I had been longing to buy a color show nail polish , and due to my busy schedule I couldn't take out time and do a little shopping ! I fell in love with the Color show velvet wine the first time I saw that on facebook ! And the first color I asked for was the same ! velvet wine ! 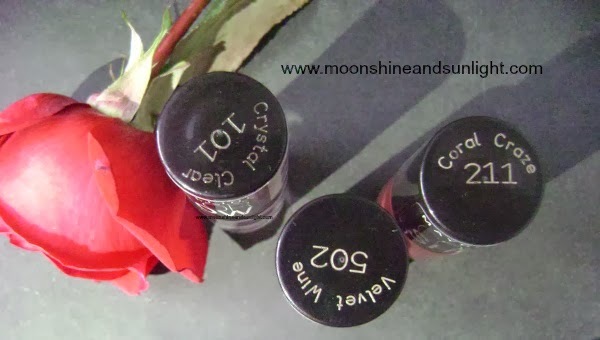 and I bought 2 more shades from color show range I will be renewing soon! 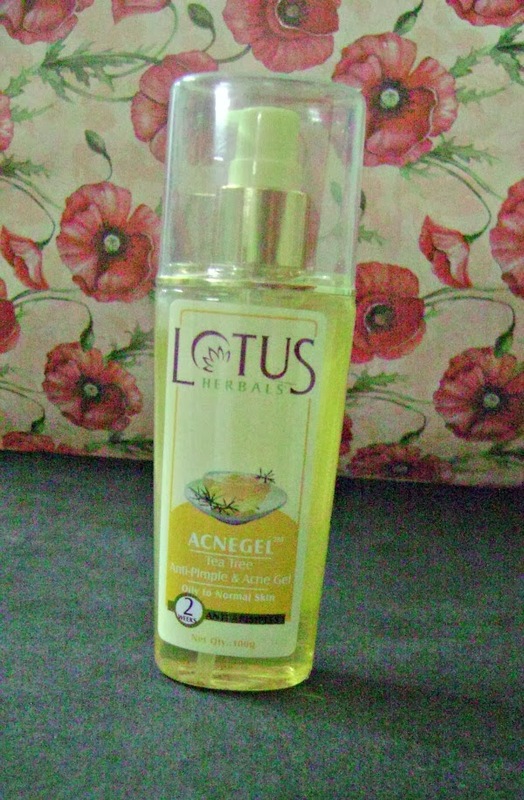 and since recently I have been facing a little pimple problem I decided to give the Lotus herbals acne gel a try ! One more reason for me being excited is that I have been featured on www.wiseshe.com here. Trust me this is a BIG reason for being Happy . All thanks to Anamika of Wise she. What is haul? You get them free for review? haul is basically what I have bought. These are not for free! I wish ! Lovely Haul dear! 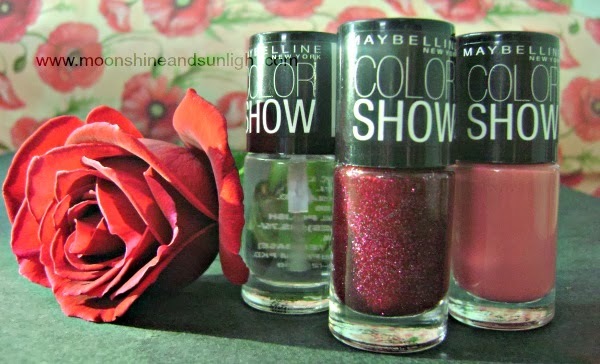 I am loving the Color show Polishes these days..Such gorgeous shades!